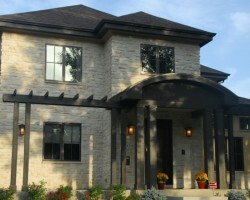 As a family-run business Austin Signature Homes is one of the ideal choices for a residential building company in Denver. In fact, this company has been serving their local community for over five decades and knows everything there is to know about the building industry. Previous clients always mention just how involved they were in the whole process. The designer will guide you through the cost estimates, interior design, material selection and how the entire construction cycle will go ahead. It will only take seeing the gallery of their previous projects to know that Latsis Custom Homes is the premium choice in Denver. This luxury home builder is able to create the exact style that each client is looking for by paying attention to every detail. Their expert architects are also on hand to provide professional advice on your new build and reviews mention that these tips made the entire experience perfect from start to finish. With their connections with construction companies throughout Colorado, they can also offer amazing prices on their projects. One of the best aspects of Lokal Homes is that they can provide amazing luxury even in the smallest of properties. This means that these professionals have been able to bring beautiful results to many more residents throughout Denver. As this service is owned and operated by true Coloradans you can be sure that the entire team knows exactly what you will be looking for and that the finished results will suit you and your family perfectly. It is clear that Lokal Homes is the best residential building company in the local area. 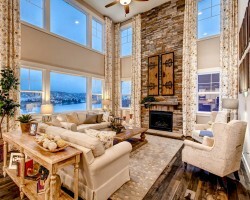 Berkeley Homes believes in providing their clients with a truly personal experience. 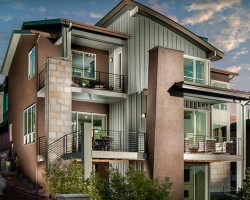 While many other home builders in Denver, CO promise this it is only this service that delivers on every project. They ensure that each client knows their builder personally and that the expert understands exactly what each customer wants from their new home. With this refreshing approach these local building contractors have become the number one choice in Denver for anyone looking for a quality home that meets all of their requirements.